'Horse Rain Sheets', You Can Buy Various High Quality Horse Rain Sheet Products for a low price.Horsesmart Equestrian Blankets 'Horse Rain Sheet' provide Waterproof Protection Rain Sheet for horses. 1200 Denier laminated rain sheet with a breathable cotton lining. 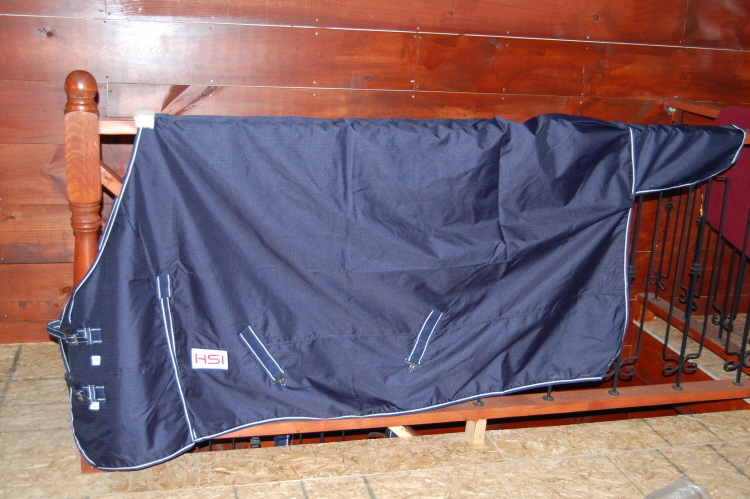 H.S.I's Waterproof Protection Rain Sheet for horses. 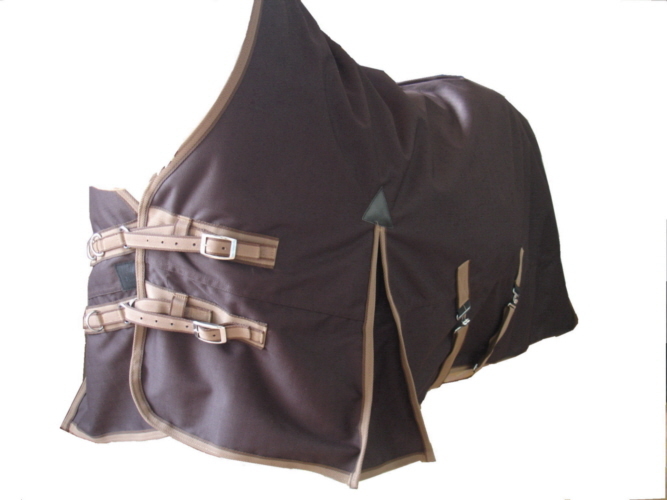 1200 Denier laminated rain sheet with a breathable cotton lining to protect horse during turn out. Velcro front closure with double logo buckles to stop sagging. All stress points are double sewn with gusseted shoulders. Self closing reinforced fitted tail-piece. Removable nylon rear leg straps. Bias surcingles.